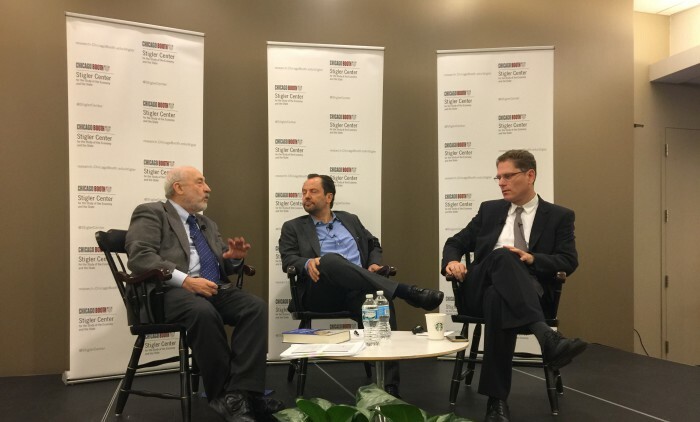 The question of whether the leadership of Europe can overcome its political differences and implement reforms on time, however, remains open. 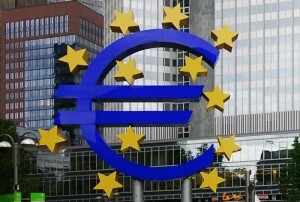 Is the euro doomed, or is the euro crisis only a necessary hurdle on the way to closer political union? 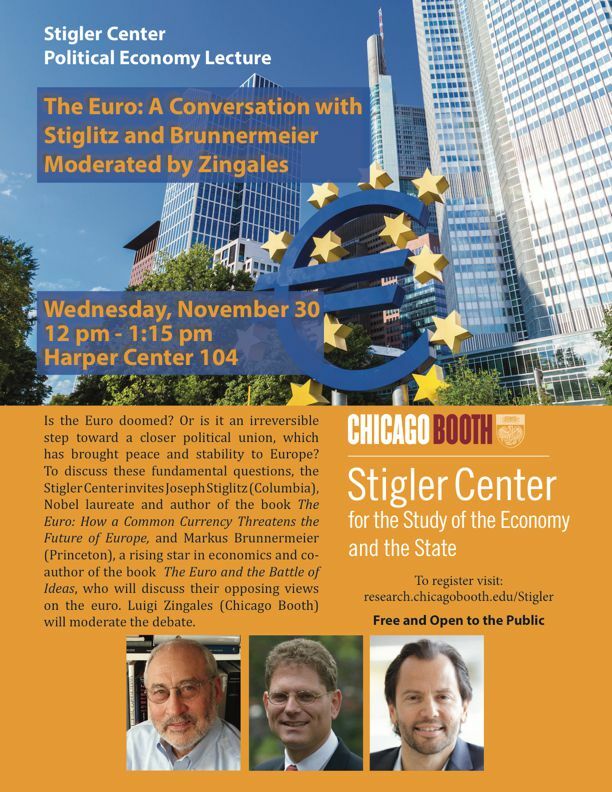 On November 30, Stiglitz and Brunnermeier will discuss their opposing views on the euro in a Stigler Center panel. 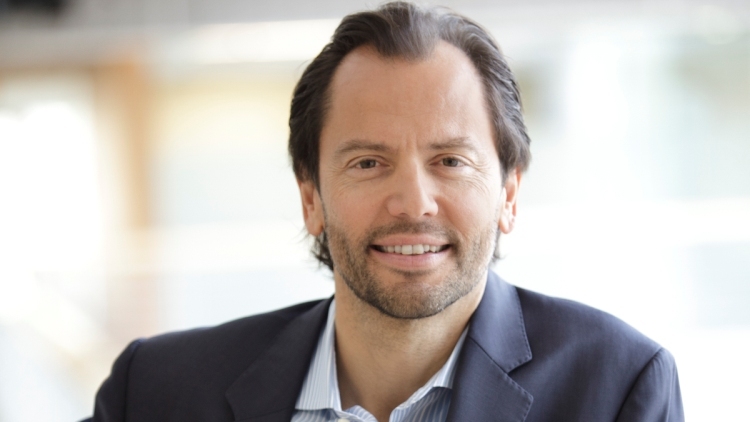 The panel will be moderated by Luigi Zingales, author of the recent book Europa o No (Rizzoli, 2014 – in Italian) and a professor at the University of Chicago Booth School of Business (also, one of the editors of this blog). 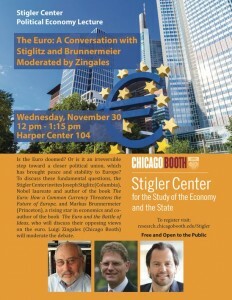 The event will take place on Wednesday, November 30, at 12pm at the University of Chicago Booth School of Business. Register here. 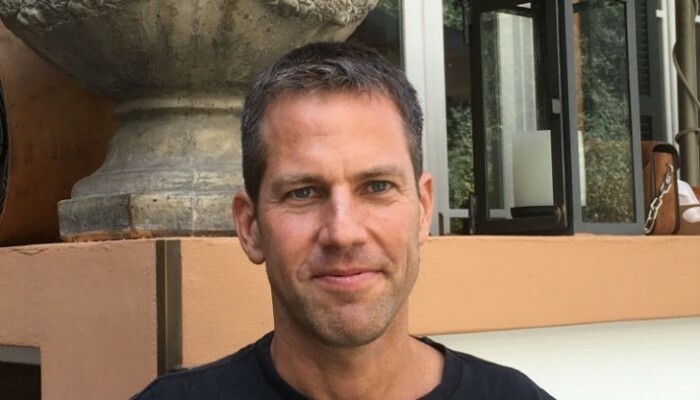 You can also watch a live stream of the event here.